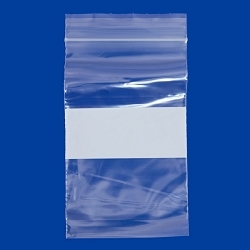 We carry clear plastic Zip Top bags in small sizes that are perfect for storing jewelry, crafts and organizing beads. 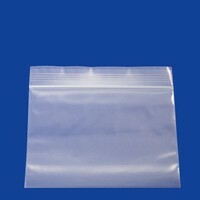 2 Mil is the standard thickness for Reclosable bags. 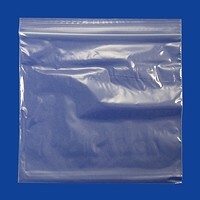 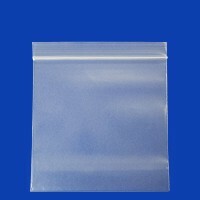 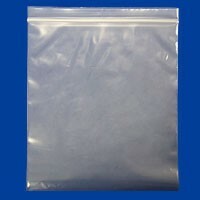 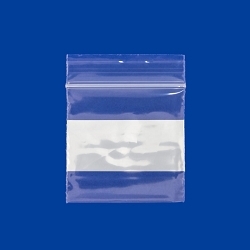 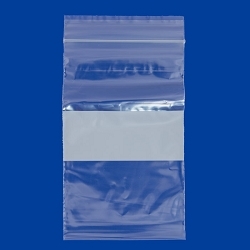 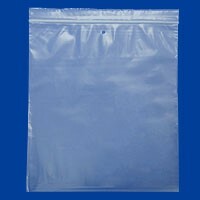 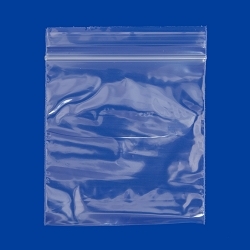 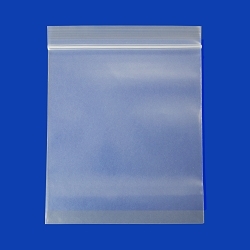 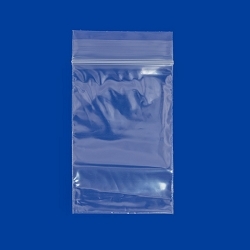 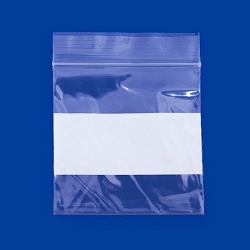 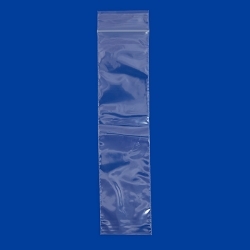 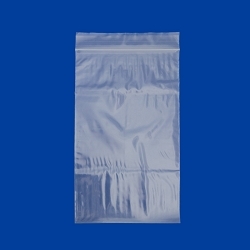 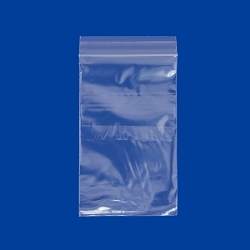 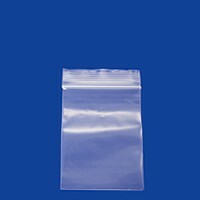 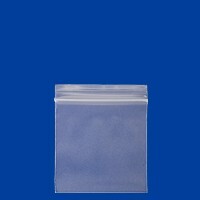 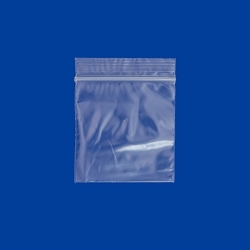 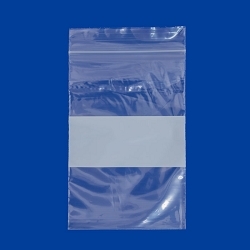 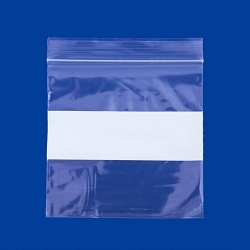 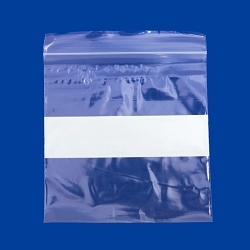 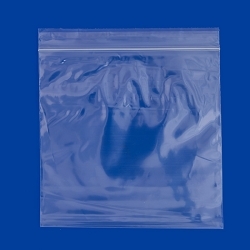 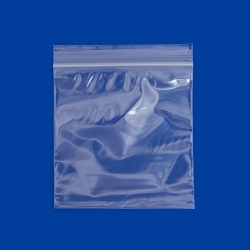 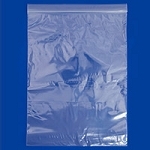 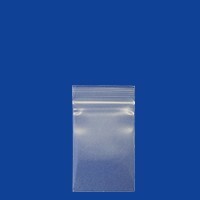 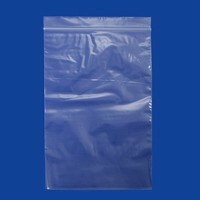 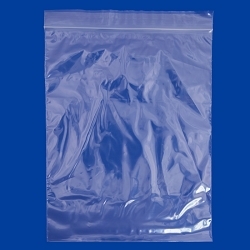 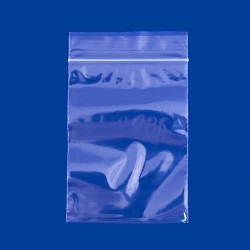 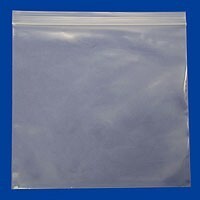 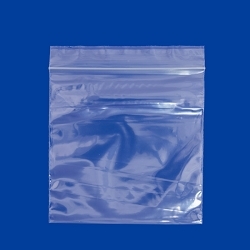 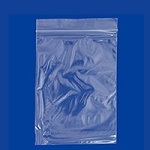 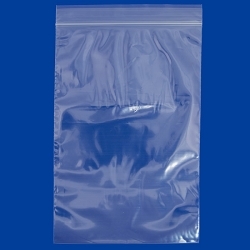 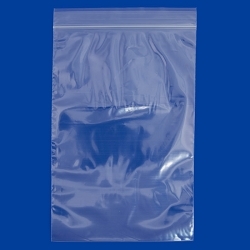 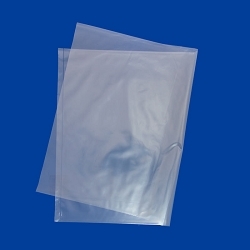 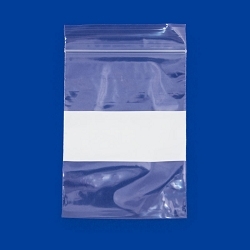 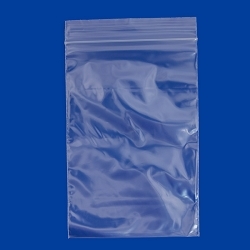 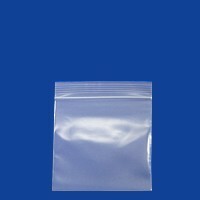 We also stock high quality, 4 mil zip top bags for all your product needs.